On Wednesday, July 11th Scott Raymond Dozier will be executed. This will be Nevada's first execution in 12 years. We need your voice to prevent Nevada from utilizing this inhumane practice of violence. Want to take action? 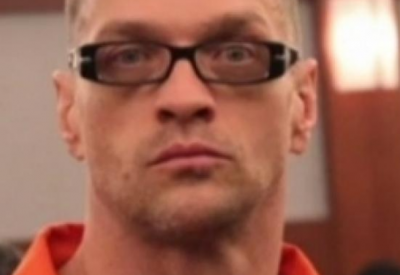 Write Nevada Governor Brian Sandoval to ask for clemency for Scott Raymond Dozier. Personalize this one-click letter.